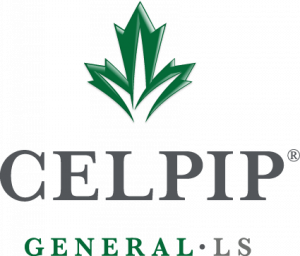 The CELPIP Preparation Program has been developed by CELPIP experts to assist test takers to maximize their performance on test day. The program focuses on language skills and test-taking strategies that will help test takers demonstrate their true level of English language proficiency on the CELPIP General Test or the CELPIP General-LS Test. a practice test administered at a CELPIP Test Centre. CELPIP Preparation Program Courses will be offered at CUE starting in January 2019.